Knowing no limits, Mista Bibs’ interests have recently shifted towards the realm of music production. 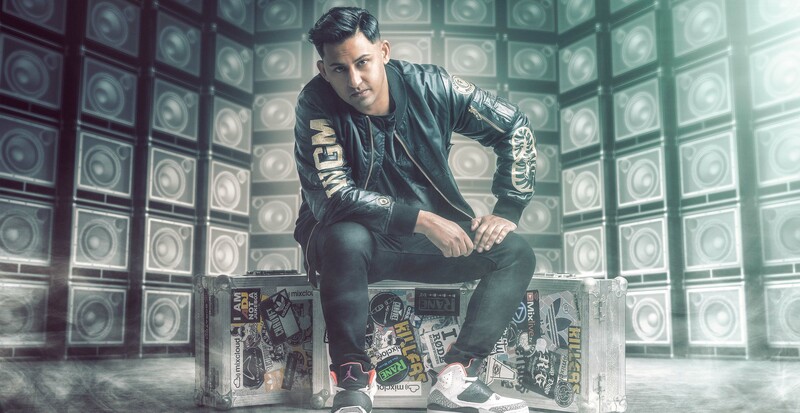 During 2015 alone, his mashups and remixes received extensive airplay on well-known national radio stations, including Kiss FM, BBC Radio 1xtra, and Capital Xtra. He has even hit Number One on the renowned DJCity UK Downloads Charts. Radio wise Mista Bibs guest mixes has appeared on various stations across the UK and Across the world including 1Xtra, Kiss FM, Capital FM, New York’s Power 106 and many more. In addition to mixtapes, Misa Bibs is a Video Disc Jockey, producing mix DVDs regularly for numerous audio retailers and making appearances at various U.K. car shows. Yo you’re the man. My favourite DJ. Ain’t nobody touching. Hook a brother up with one of those usb sticks! I still remember when I was a young un handing out flyers with you outside cardiff high school! One love my brother.